It is the time of Caesar Augustus. Britaine has rebelled against the Roman Empire by refusing to pay tribute. Bewitching the King, his new wife is resolved to make futile war with the Romans as part of her scheme to usurp the throne. She has also imprisoned the changeling Princess Emegen and banished the valiant knight Leonatus. All hope for Britaine’s survival is lost! 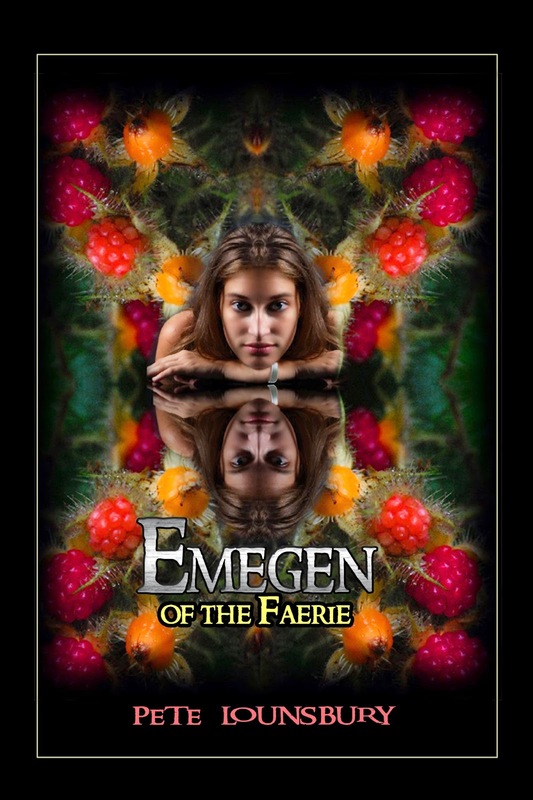 Borrowing from Shakespeare’s epic Cymbeline, Emegen of the Faerie combines the Bard’s history, romance, tragedy (plus a little added fantasy) to make a provocative story of virtue in the face of overwhelming darkness--an allegory about love, betrayal, resurrection and redemption.